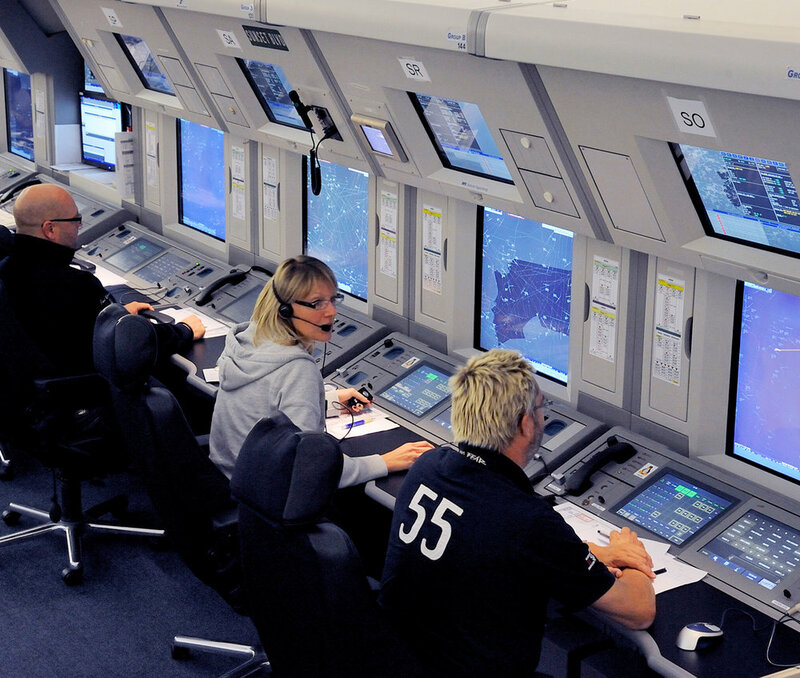 D&T produces an extensive range of displays for Air Traffic Control/Management and training facilities. We support the highest accuracy and reliability, as our monitors are a critical component for the safety of millions of travelers daily. Industry specific displays supporting SBC/SNMP and luminance stabilization.